I stumbled across Jessica Hagy’s Indexed blog at http://indexed.blogspot.com/. 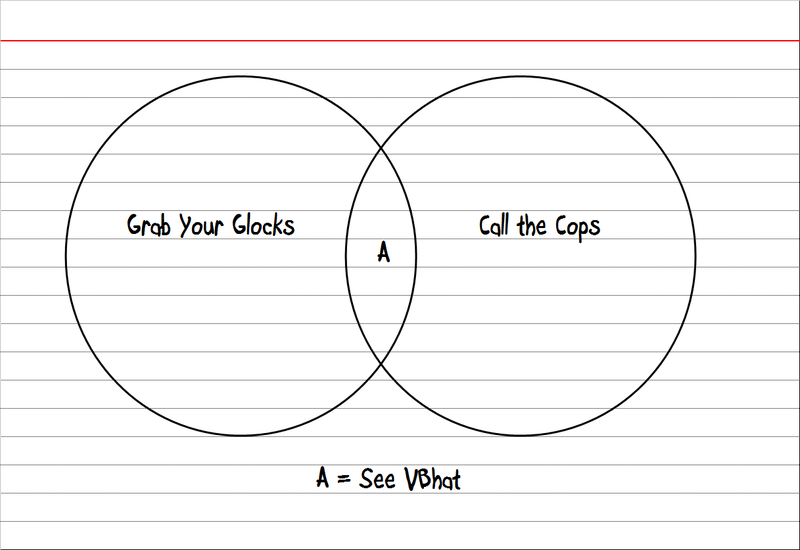 It was featured in Time’s Top 25 blogs some time back and features a lot of deadpan humor in graphs and Venn diagrams. There’s a book too on Amazon, but I’m not sure how much new materials it contains. Anyways, as imitation is the best form of flattery, here’s an attempt of mine to fit an old saying to the Indexed theme. So now I’m unemployed. Sounds a bit weird, to be honest, especially since the first check comes in only 6 weeks from now. But I’m celebrating in style, having had a few wisdom teeth (and one extra tooth) pulled this morning. Here’s to having to take Vicodin. And – it must be the Vicodin – for starting a blog.